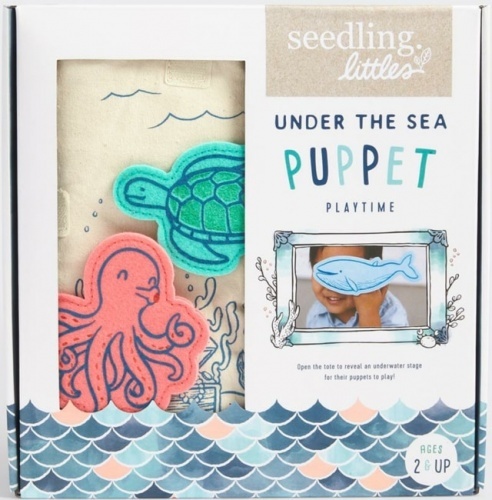 Big fun for your little one! 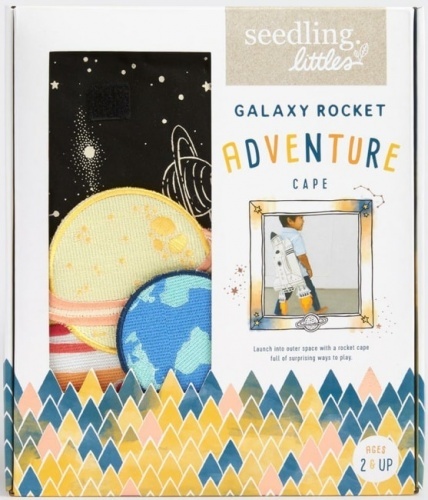 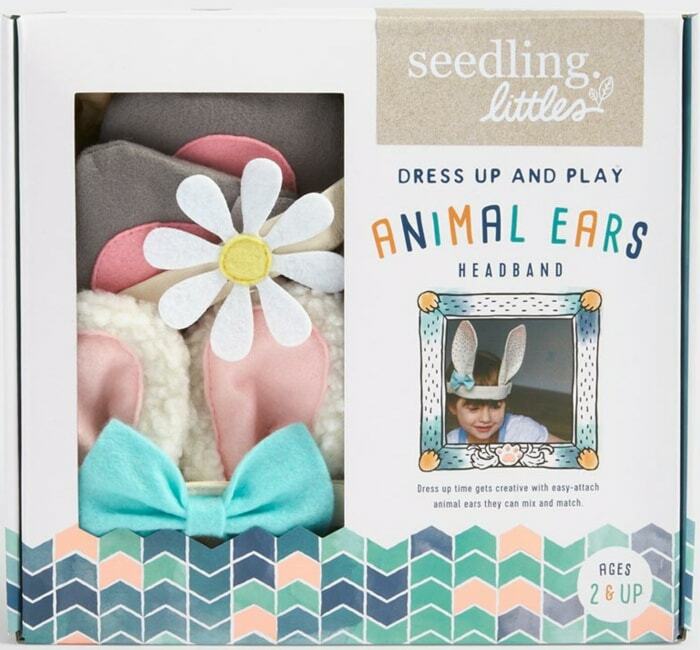 The Seedling Littles collection is the newest addition to Seedling's array of award-winning kits. 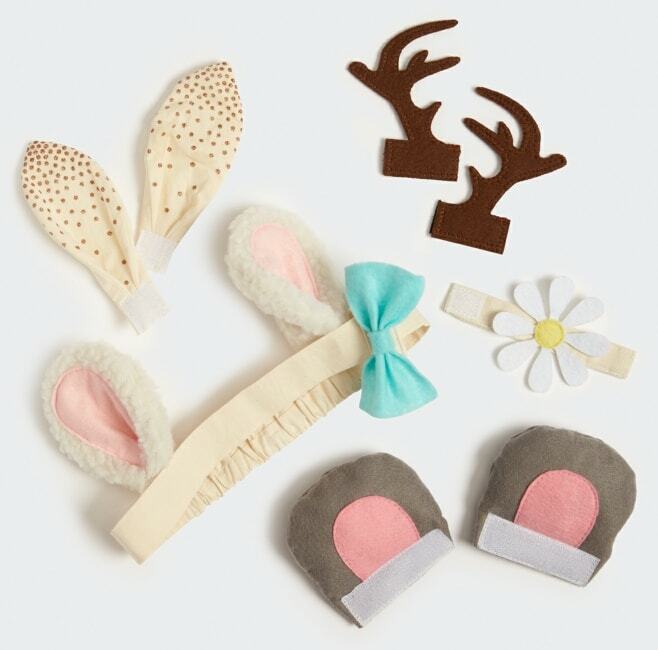 Designed for children ages 2-4, the Littles collection brings engaging play experiences to little creators. 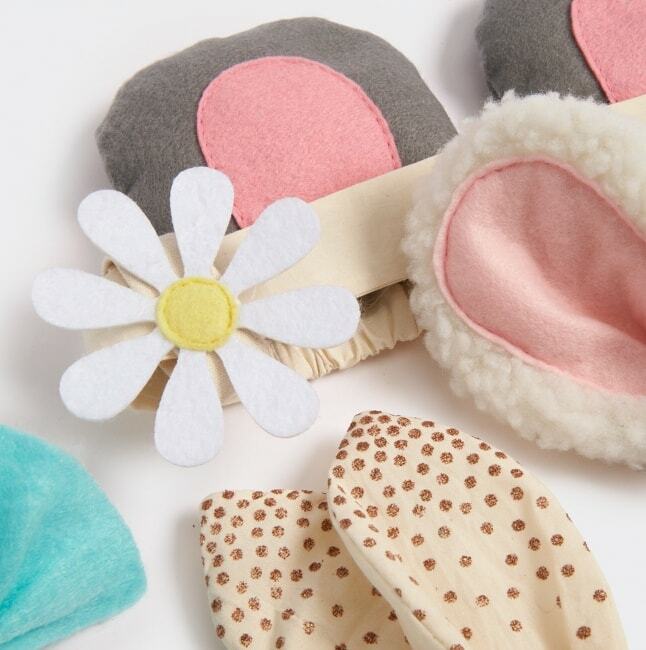 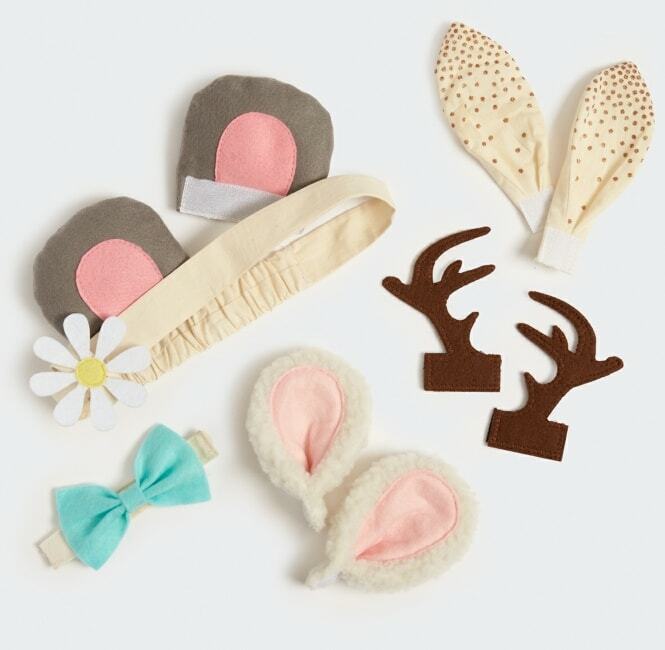 Explore the woodland kingdom by matching and attaching interchangeable animal ears, flower, and a bow to the elastic headband for hours of imaginative play – because a little imagination creates the perfect dress-up accessory.